Valor Roll-On is an extension of Young Living’s long-beloved essential oil blend. 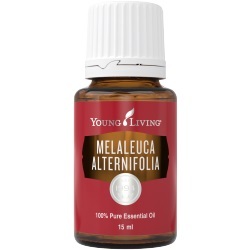 With the same empowering mix of Black Spruce, Blue Tansy, Camphor Wood, Geranium, and Frankincense essential oils, this supplementary product makes it easier for members to keep Valor with them wherever they go. 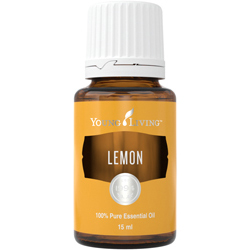 Apply this versatile blend to the back of your neck with ease, carry it around in your work bag for an added boost of courage, and use it to empower yourself whenever and wherever you please. 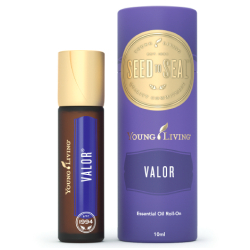 Valor is one of the original blends formulated by Young Living Founder D. Gary Young, and the roll-on makes it easy to take this member favorite on the go! 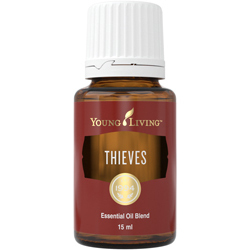 Each essential oil in the blend was carefully selected for its unique aromatic and topical benefits: Frankincense for its uplifting, earthy aroma and skin-smoothing properties; Black Spruce for its grounding, woodsy fragrance; Blue Tansy for its inspiring aromatic profile; Geranium for its sweet, floral aroma; and Camphor Wood for its skin-benefiting properties and strong, herbaceous scent. 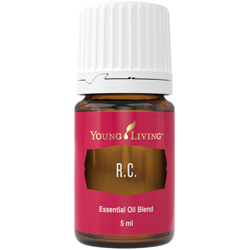 This powerful, synergistic blend with a transformative aroma has contributed to its legacy in Young Living’s proprietary Raindrop Technique®. Emulate the relaxation of the Raindrop Technique when you’re out and about by using your Valor Roll-On!